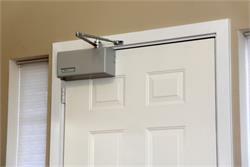 Power Door Openers making your home accessible for individuals with limited mobility. We provide solutions that make your home accessible for individuals with limited mobility. One of the easiest mobility enhancements available for the home is our power door openers. Capable of being attached to interior and exterior doors, these residential power door openers can be operated manually or with optional enhancements to meet the abilities of all users. 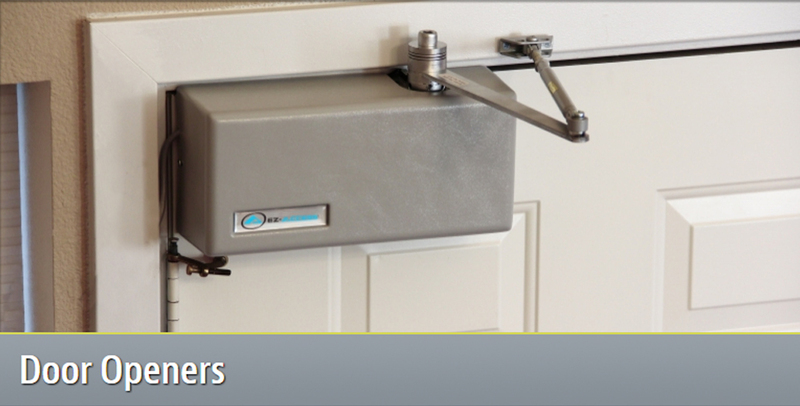 Learn more about how you’ll be able to improve access to your home with a power door opener by browsing our available door openers.